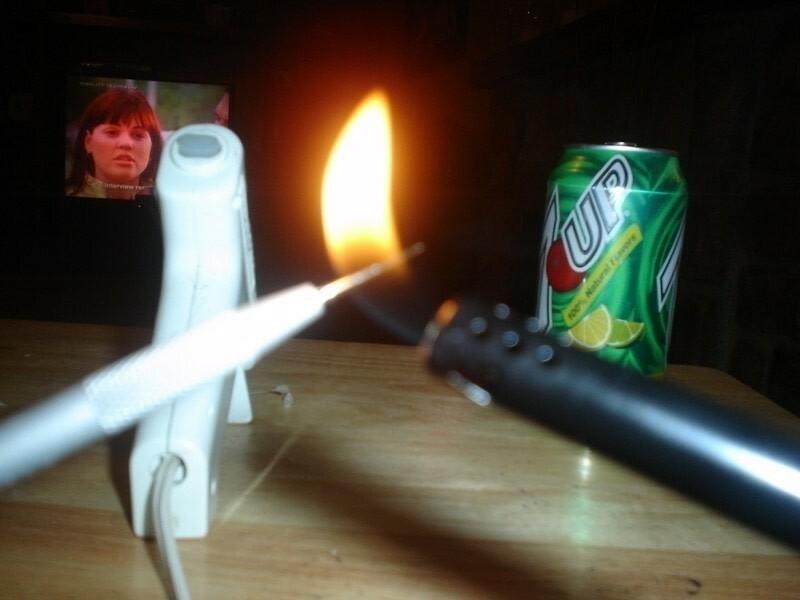 Me and my friends were just messing around one day with hot glue and I got the idea. I happen to think it's quite cool. It was a free project for me because I have all of these things lying around my house. Get all of the things you need. I used a map for my paper, it thought they came out pretty cool. 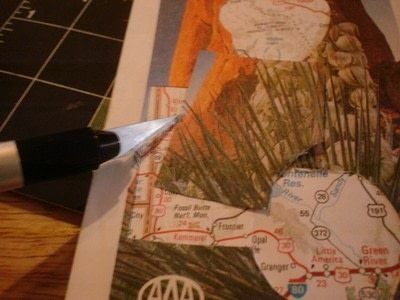 Cut out a good portion of the paper that you are going to use. 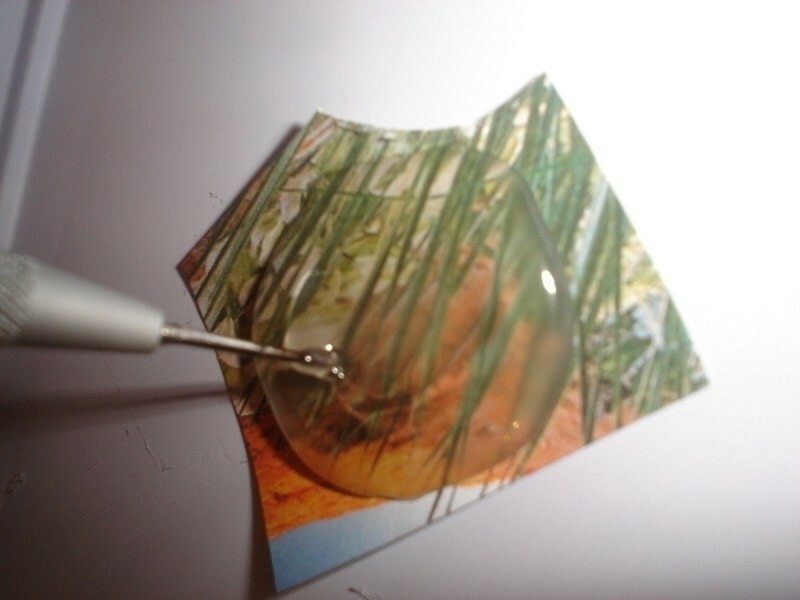 Pour hot glue over your paper in the size and shape of the pendant you want. 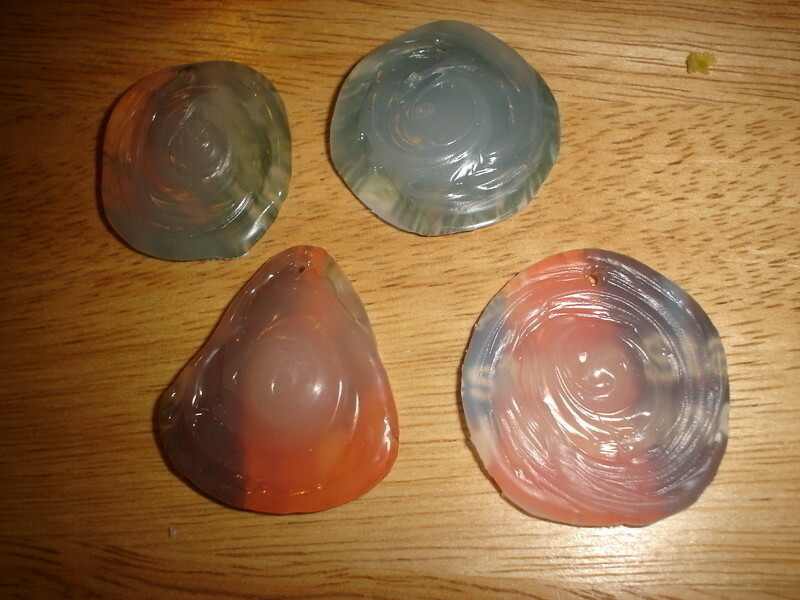 With your pointy object of doom, swirl a pattern into it. 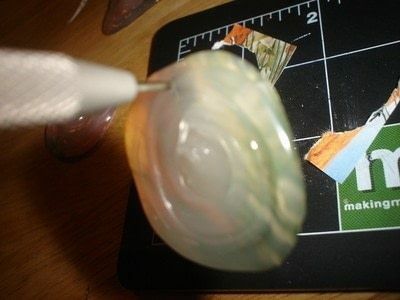 Cut out your pendant of awesome. Heat your pointy object of doom with some FIRE! 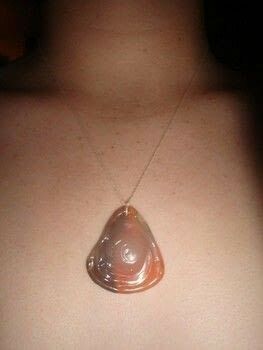 Poke your hot pointy object of doom into the awesome pendant. 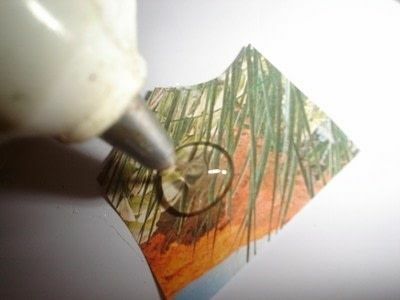 THen thread string through your new hole. Tie around neck and be happy. I don't know how I missed this one before but I am glad I fond it now. Thanks for sharing. Cool Idea! Thanks 4 posting this! Cool idea! 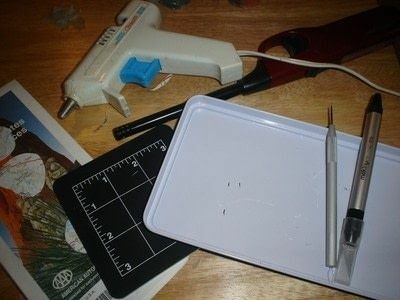 I've just started using a hot glue gun and love it, always looking for different things to do with it. Great tutorial! cool! even the part about the pointy oject of doomand stuff! Ah! I used to do this in 4th grade! You can also make bookmarks by coloring on a hard plastic pencil case with markers and then coating it with regular white Elmers glue. 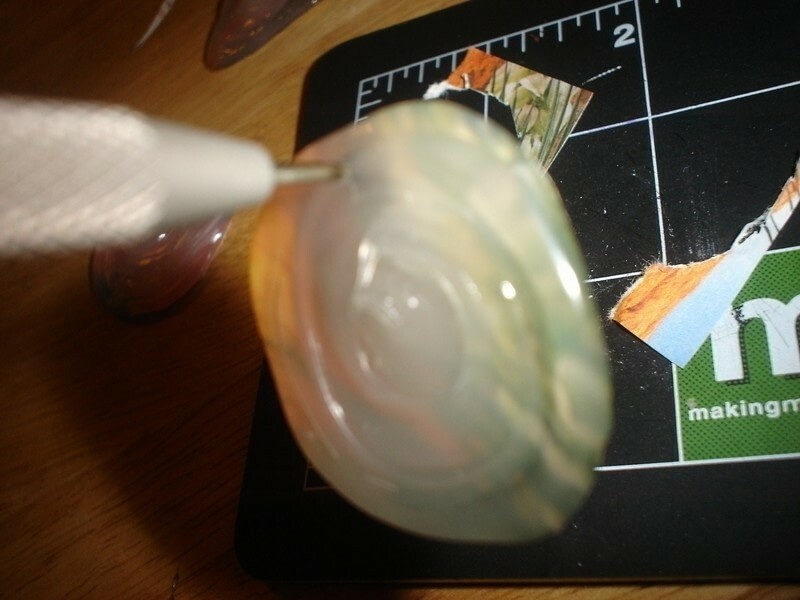 If you let it set for a day or so you can peel it off and the colors will have absorbed into the glue.